Historically, overall sales of full-size pickup trucks are inversely proportional to the relative price of gasoline. Sales have dropped significantly over the past few years, and are just starting to come back up, surely to dip again once the price of fuel inevitably rises yet again. People are no longer buying trucks for the cool, manly image factor, which was the trend not long ago. So how can we start making Americans buy trucks again? Well, making them more fuel efficient seems like a logical move, and what better way to do that then to follow the latest trend and drop a hybrid system into one? That’s exactly what GM did with the new Chevy Silverado Hybrid. 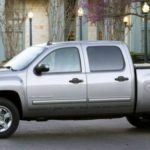 The interesting thing is that despite manufacturers dropping hybrid systems into everything from compact cars to giant SUVs, the Silverado 1500 (and its twin sibling GMC Sierra) is the first pickup to get the green “H” badge. This makes GM the sole provider of hybrid pickup trucks…but is there a reason no other car maker has ventured into the segment? 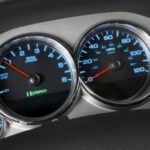 Pickups are notorious for getting exceptionally poor fuel economy around town; it turns out hauling nearly 3 tons from a stop to cruising speed over and over takes quite a bit of energy. Luckily, that’s where hybrids shine. In-town fuel consumption in the Silverado Hybrid tops out at 21 mpg – a significant jump over the 14 to 15 mpgs most pickups in this range see. 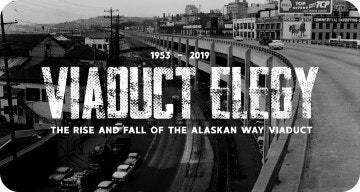 The highway is a different story, however. While 22 mpg in a 5900 lb truck isn’t bad, it’s not quite the contrast over gas-only trucks you would hope for in a hybrid. So if you need a pickup truck to do mostly in-city driving, read on. Otherwise, you might want to take a look at the gasoline-only Silverado lineup. 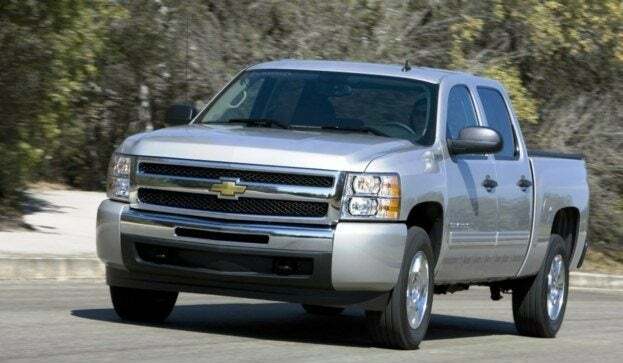 Debuting in 2005, the current second generation Silverado Hybrid showed up in 2009. It comes in one body style: crew cab, short bed. You do, however, get your choice of 2WD or 4WD; getting 21/22 mpg and 20/20, respectively. The only engine is a 6.0-liter V8 producing 332 hp with cylinder deactivation, which allows the engine to run on just four cylinders when V8 power isn’t needed. Add the two 60-kilowatt electric motors and that number jumps to a claimed 379 hp. With those numbers, the Silverado Hybrid tows a decent, but not great 6100 lbs with the 2WD drivetrain and 5900 lbs if it’s a 4WD. 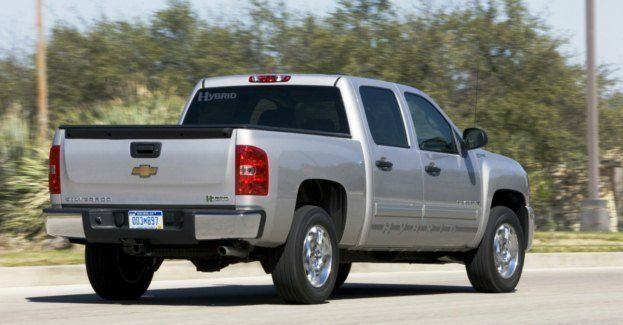 One of the more interesting aspects of the 2010 Chevy Silverado Hybrid is the transmission. Chevy calls it a “2-mode continuous electric ratio hybrid with four fixed gears.” Translated, that means it’s a complex, weird blend of a standard automatic and continuously variable transmissions (CVT.) It’s not awkward to drive, by any means, it just take a little bit getting used to. You may not even notice it’s any different than a regular auto. I have a feeling Chevy is using the Silverado as a sort of test bed for this transmission. The hybrid system works well, allowing you to travel up to 29 mph in electric-only mode, as long as you’re accelerating slowly. Around a parking lot it’s rather weird rolling around silently in a full-size pickup. As with every hybrid I’ve ever driven, there is a significant lag between pressing the accelerator and actually moving, while the gas engine waits to kick on. In an emergency, this can be disconcerting or dangerous. As with all full-size pickups, the thing is huge, hard to maneuver, and especially hard to park. Fortunately, this truck has an enormous rear window spanning the entire section behind the cabin, allowing for slightly easier maneuvering. Parking sensors are optional, though I think in something this big they need to be standard. Driving, the suspension is soft and floaty as expected, and the steering is very light. Pricing for the Silverado Hybrid starts at $38,995 for the 2WD and $41.170 for 4WD. Ouch. The base model (1HY) comes standard with 18-inch alloys, keyless entry, bluetooth, full power accessories, dual-zone climate, standard auxiliary audio input, and cruise control. Cough up an extra $6330 for the 2HY option package, and you’ll get Bose surround sound, leather, adjustable pedals, rear parking sensors, foglamps, a hard bed tonneau cover (as opposed to the std soft cover,) USB audio input, navigation, rear audio controls, auto-dimming rearview mirror, and power bucket front seats. Optional only on the 2HY are a backup camera and sunroof. Equip your standard gas-powered Silverado 1500 similarly and you’ll pay thousands less, which is the issue I have with the Hybrid version. 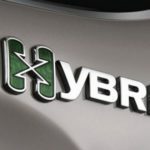 While that may be typical across all hybrids, only a few customers and businesses will be able to recoup the extra cost – those who drive a lot, and mostly in-town. 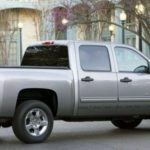 Of course you’ll always have the green-conscious businesses and customers that value the environmental image that a hybrid provides, and if they need a pickup, the Chevy Silverado is a good choice. Their only choice, actually. 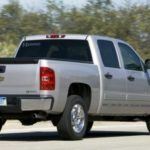 Believe it or not, out of all the pickups I’ve driven – and if you read this blog regularly you’ll know I don’t like pickups – I find the Chevy lineup to be the best. The steering is overboosted for my taste, and the suspension too soft, but inside, it’s all work truck, and I like that. Simple design and layout, straight lines, not too many fancy electronic gizmos and hand warmers and plush comfort features – just a basic truck, and I appreciate that. 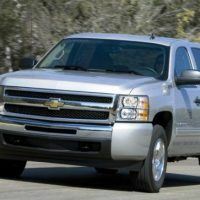 6 Comments on "2010 Chevy Silverado 1500 Hybrid Review"
I had no idea they even did Hybrid pick-ups! Pickup trucks are known for consuming fuel but they are efficient in term of transportation. As the segment is growing companies are launching new hybrid pickup cars. Lousy crash test rating, lousy brakes, lousy handling and nearly 10 seconds to reach 60mph. from a 6 litre V8. Who in their right mind would want one? I myself do not see the hybrid taking off among truck buyers. 100% the best truck ever!! I have now for two months crew cab 4×4 very good looking truck and not to mention the 22-23 mpg I am getting……. 580 miles in a 26 gl tank not bad…. This what made me buy this truck. If you really want or need a truck do your home work. 17mpg vs a 19mpg no big deal it's only 2 miles difference right? No do the mat it's a BIG DEAL a 17 mpg average = 442 miles in a 26 gl tank. A 19 mpg average = 494 miles in a tank = 52 miles more if you only fill up once a week it's only 52 miles x 52 weeks = 2,704 a year = @ 385 per gallon 100.10 to fill up 600.60 a year all this mat is over a 17 vs 19 mpg now do the mat 17 mpg vs 22 mpg 5 miles difference in a week…. A 130 miles more filling up only once a week a savings of 15.2 tanks of gas that = to 1,521.52 @ 385 a gallon vs the 17 mpg…… I was in a ford 4×4 doing 13 mpg in a good day I was never a chevy guy but hands out to the eng & chevy for this truck…….. Also one more thing 8 years 100.000 miles warranty on everything hybrid not bad!!! I hope this will help anyone not sure on what to do…. Silverado is trying to give its best; the fuel mileage of the hybrid model are pretty good, need to get improve when compared to other trucks.